Part of being employed at a communications agency means working with a variety of clients on a weekly basis. These past two weeks, I had the chance to collaborate with a very cool bunch of guys that founded the app Goodpin. 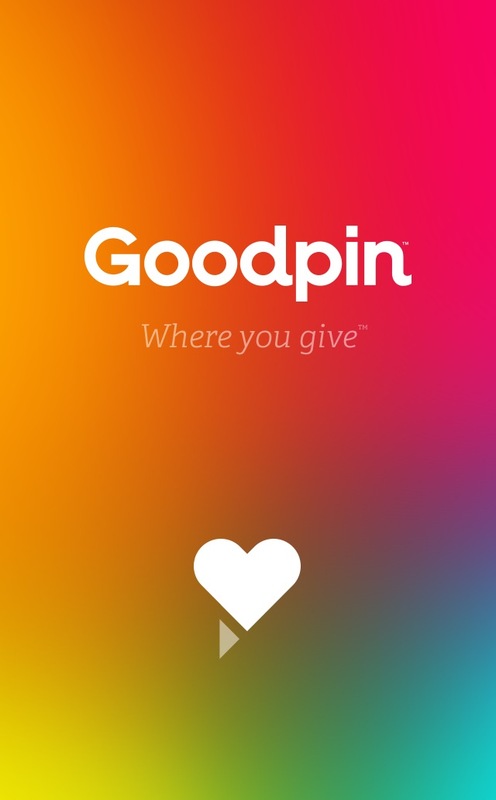 Goodpin is a social app that allows for collaborative giving, it enables you to join others in micro-giving, something that is not usually easy to do. Instead of one person donating 100$, 10 people can donate 10$, it makes giving accessible to much more of the community. Partnership with charities allow for them to be displayed on the app’s map so people see ‘the good happening right around them’. The founders believe in the power of good and the power of a crowd. We want to participate in a society that can be changed to what we want to see. AND we want to be a part of something bigger. Crowdsourcing uses a group of people, usually online, to get work done or find funding. The principle is more heads are better than one. A good example of this is Kickstarter, a platform to fund creative projects. An entrepreneur or start up posts a project sets a goal budget that must be met within a timeline. It works. It allows for the smallest amount of support to be turned into something bigger. Goodpin works too. And it makes you feel great to know your small (or big donation) will actually make a difference. If you see a cause that you want to support Goodpin allows for impulse giving, it helps you actually act on how you feel about the world around you. I think people perceive charity as something that you can participate in or donate to if you have the time and money. With Goodpin you don’t need either. It opens up the ability to give to the younger, mobile and social millennial generation. Take a look at their website, download the app and if you’re in mood donate to a cause…it will make you feel great.